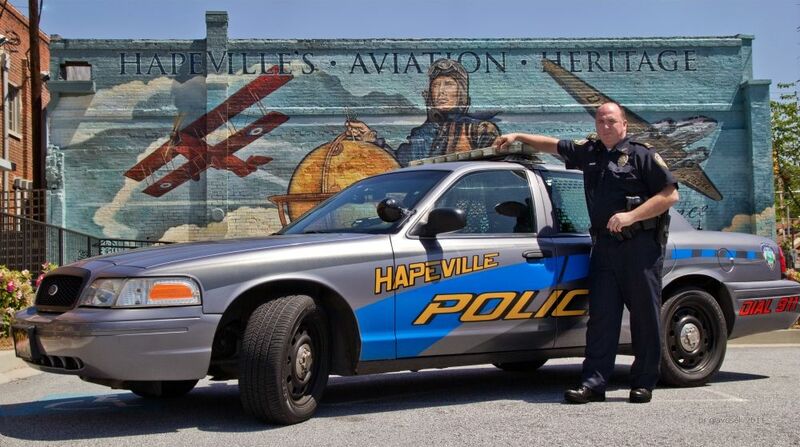 The Hapeville Police Department operates under the supervision of the Chief of Police, who shall formulate department policies and procedures as well as administer rules and regulations and insure that all General and Special Orders are understood and enforced. 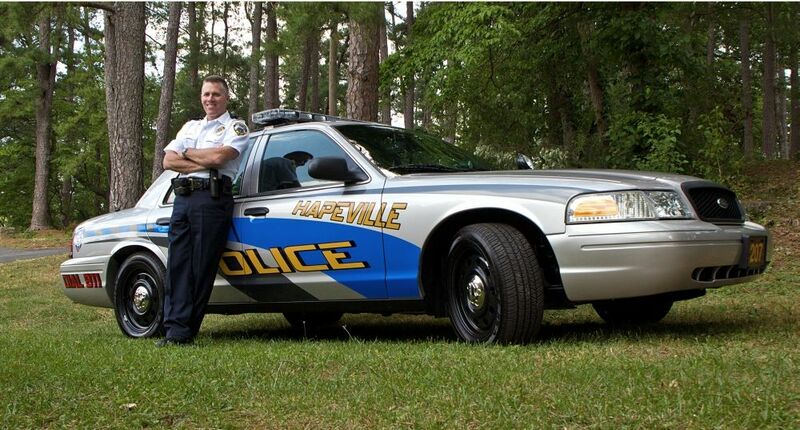 Special Operations consists of the Detectives, the Reserve Officers and Code Enforcement. Each part of the operation performs critical tasks within the agency. The Special Operations Division is commanded by Lieutenant William Hughes. The Uniform Patrol Division shall be commanded by an officer with the minimum rank of Lieutenant. The Lieutenant of the Uniform Patrol Division is in charge of units consisting of A-Watch and B-Watch. They report directly to the Police Chief as they assist with goals and long-range plans. The Chief of Police shall appoint an Executive Assistant to assist in the executive and administrative needs of the Chief and the Department.